Happy February, all! Was anyone else ready for February this year? I assume you saw all those memes going around about January being along year “and we made it!” Well, I didn’t make them but I definitely felt them. It was a long month. It felt like I was working 24/7 in January. I might have been, I’d have to check my notes. Also, the weather is being something else right now. It’s cold but then it’s not, lots of rain here in SoCal so that’s really putting obstacles in my activities. Ok, enough of me complaining! 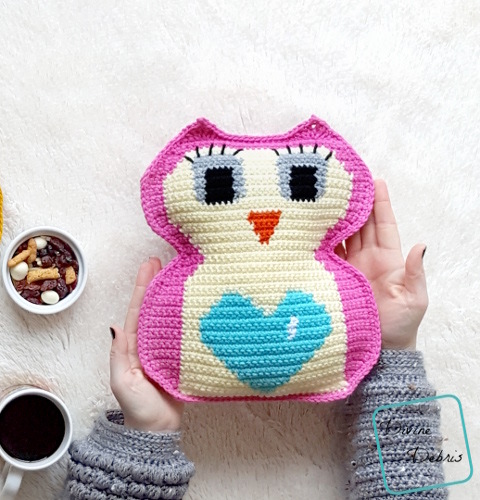 So, this week’s pattern… the first pattern of February, is another fun Valentine’s Day themed one! Aren’t you excited? I know I am! I am being serious, too, I do love decorating for holidays and making new designs for them. I’m not so big on celebrating them but I do like making things for them. Like cupcakes! 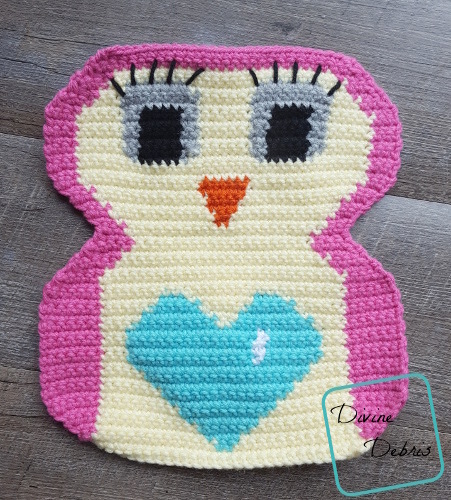 I do love making fun cupcakes 😀 And this pattern is even funner, because it’s a part of my Belly Owl Line. I haven’t decided I like that name “Belly Owl Line” yet, it might change in the future. 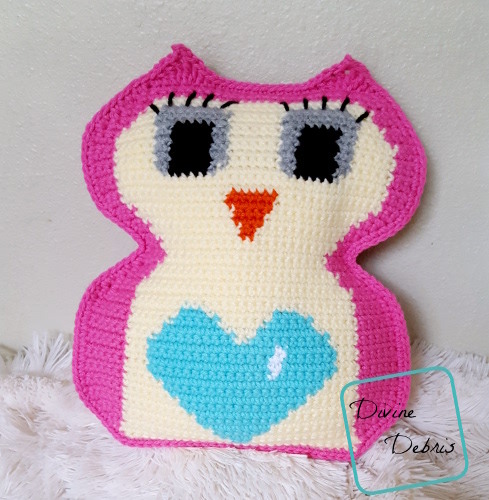 This design is a sister to my Pumpkin Belly Owl design I made last year, but for Valentine’s Day. I think I’ll be making more in this line in the future, all with different eyes because that’s also super fun & cute. Let me know what you think about this idea in the comments! Anyway, I really hope you like this new design and get a bit creative with the colors (also, I think adding some lace somewhere on this would be too freakin’ cute). I haven’t decided when I’ll be posting another Belly Owl but it will be coming, one of these days. I promise. 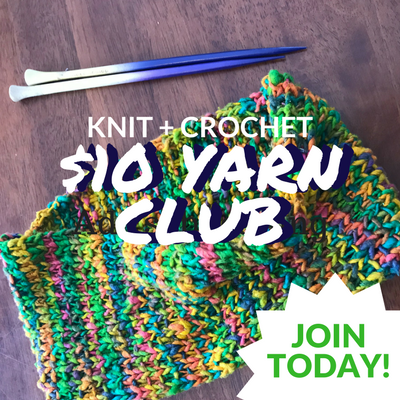 If you appreciate my weekly patterns I hope you’d consider purchasing an ad-free pdf of this pattern in my Ravelry shop. Thank you Amy for becoming my newest patron on Patreon! 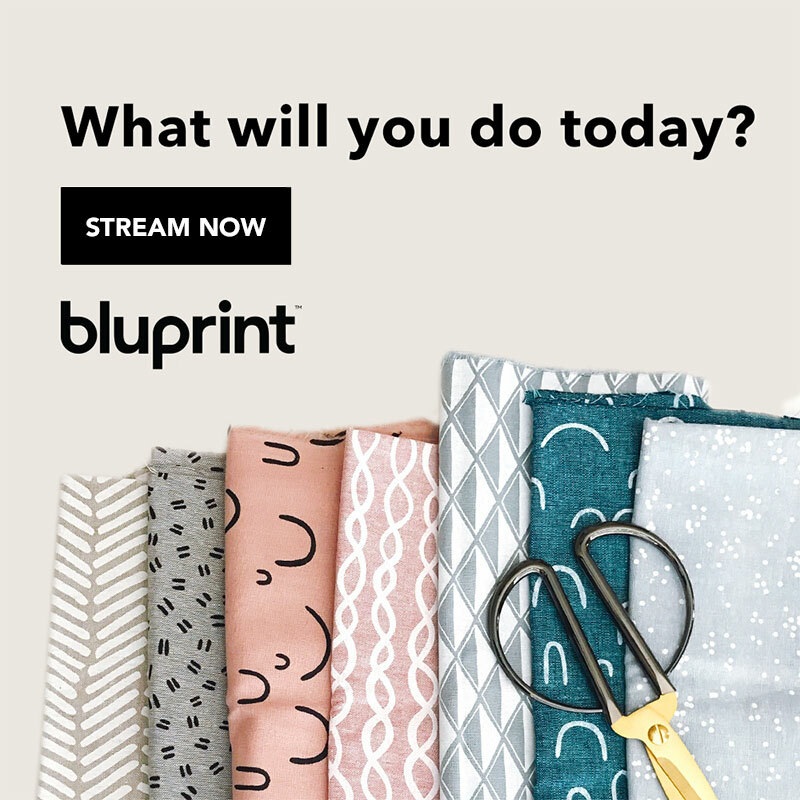 Learn how you can get 4 patterns a month and become a patron here for as low as $2.50 a month. This pattern is worked flat back in forth in rows, with a turn at the beginning/ end of the row, from the bottom up. 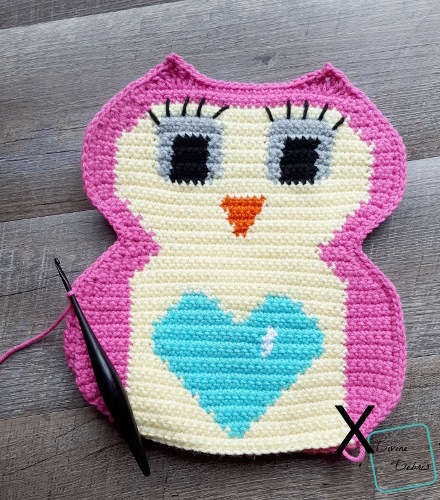 This pattern is worked in 3 parts, the Front (owl face), Back, and the Seaming the 2 pieces together. 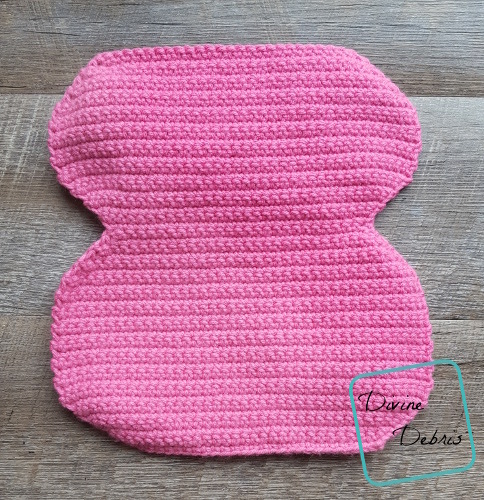 Every stitch in this pattern is a single crochet. The graphing directions will only tell you what color (ie: Color A, Color B, etc…) and the number in the parentheses tells you how many scs to make. The instructions that read (sc2tog + a number) or (a number + sc2tog) mean that you sc2tog the first or last two sts of the row and work scs in the number of stitches indicated. The instructions that read (2x + a number) or (a number + 2x) mean that you sc twice into the first or last st of the row and work scs in the number of stitches indicated. Color A is pin (Caron One Pound in Dark Pink), color B is cream (Caron One Pound in Cream), color C is blue (Caron One Pound in Aqua), color D is white (Caron One Pound in White), color E is dark orange (Red Heart Super Saver in Carrot), color F is black (Red Heart Super Saver in Black), and color G is gray (Caron One Pound in Soft Gray Mix). Every stitch in this pattern is a single crochet. 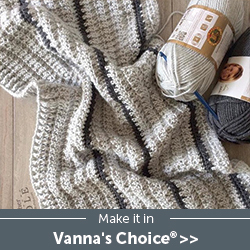 The following directions will only tell you what color (ie: Color A, Color B, etc…) and the number in the parentheses tells you how many single crochets to make. The instructions that read (a number +sc2tog + a number) or (a number + sc2tog + a number) means that you sc2tog the specified sts and work scs in the number of stitches indicated. The instructions that read (a number +2x + a number) or (a number + 2x + a number) mean that you sc twice into the st and work scs in the number of stitches indicated. 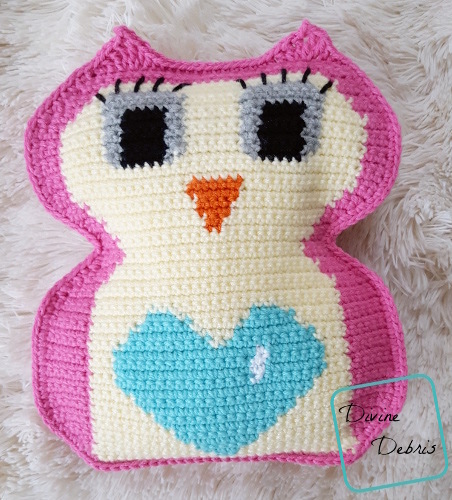 The Front piece features all the color changes to create the owl face, the Back is just done in color B.
Fasten off color B. Weave in all your ends. Optional: add the eyelashes with some extra contrasting yarn before weaving in your yarn. Fasten off, weave in all your ends. love this pattern, it is soo cute, will be making one for the baby dedication at church and also will make one for christmas for me in christmas colors.